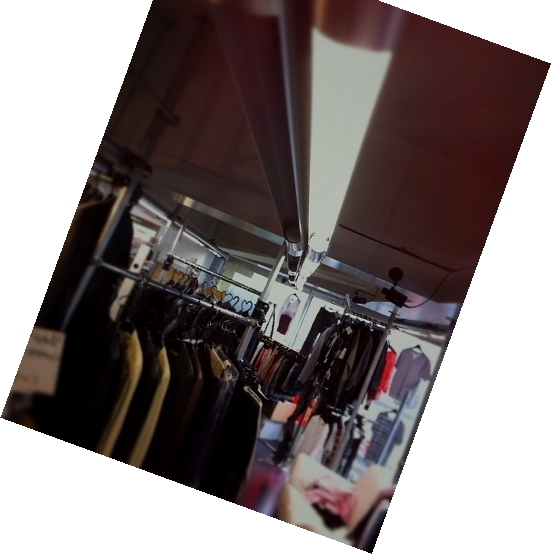 Thank you for everyone who came to our pop-up shop “ASOVIVA BY DOG × LA GRANDE LUE” at 003 archive in Korea yesterday. 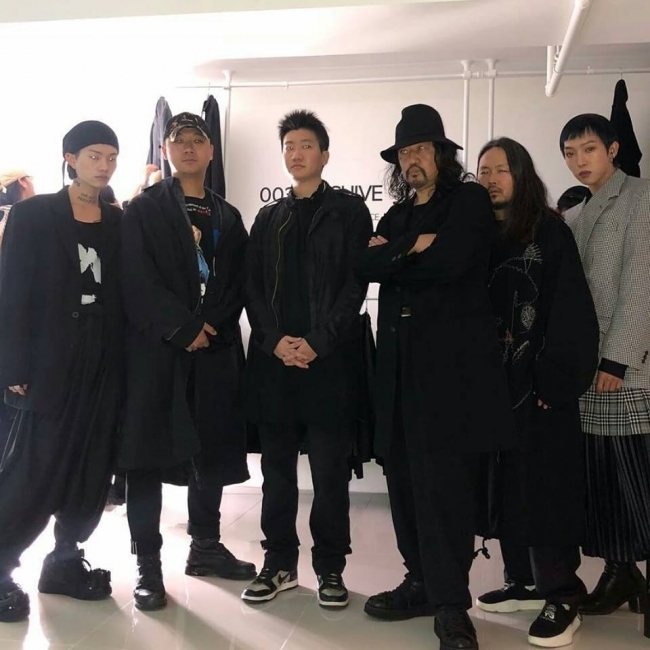 It is such a shame that I couldn’t be there for enough time to see Yohji Yamamoto fans due to unexpected circumstances. It was my first visit in Korea. I’m quite inspired by all the experiences I had this time and learned a lot from them. I’ll definitely come to Korea again! 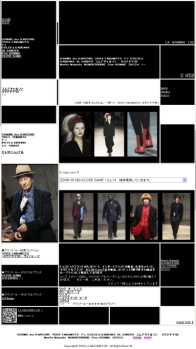 And I hope you will come visit my store ”LA GRANDE LUE” in Osaka Japan some time, all Yohji Yamamoto fans in Korea! 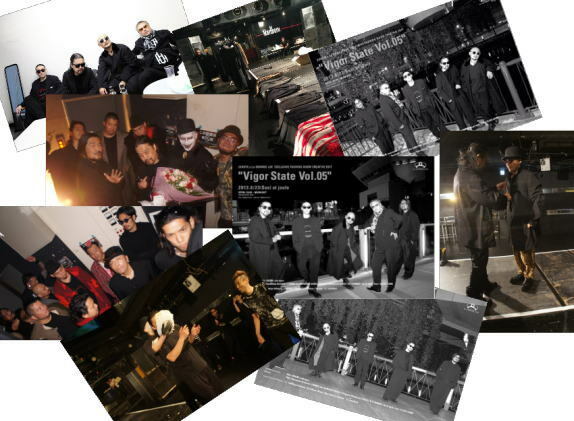 Finally I must thank you for 003 archive, DOG and all the people concerned with this project.